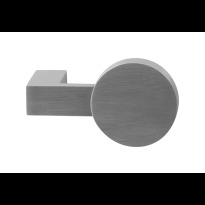 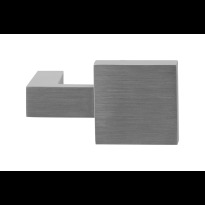 The knob handles from GPF fittings will give your doors a stately and sleek appearance. 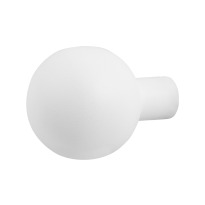 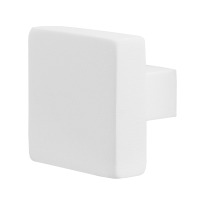 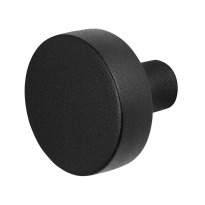 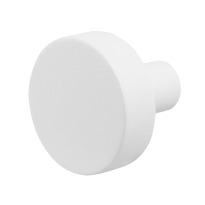 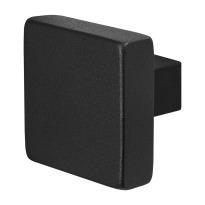 You will have a choice between rotatable and fixed knob handles in various finishes. 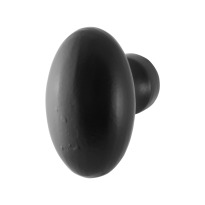 The loose GPF CombiVari knobs can also be combined with every rose and plate from GPF.